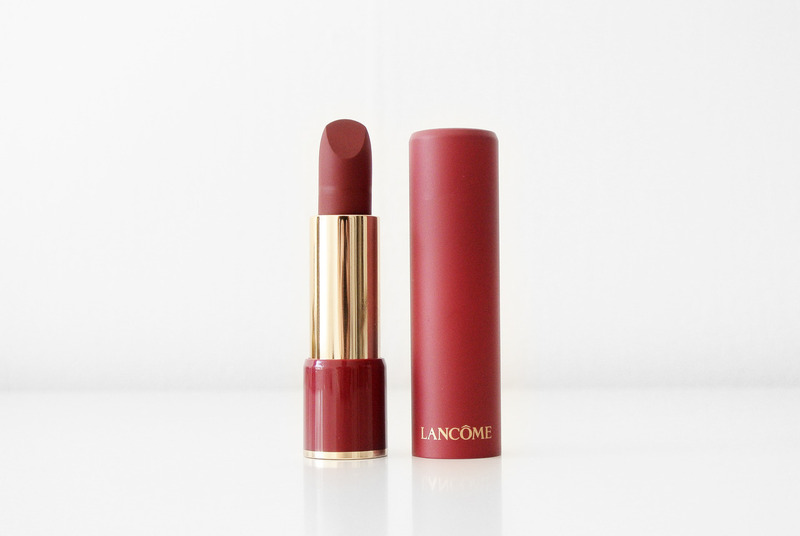 Lancôme L’Absolu Rouge Drama Matte’s formula is unprecedented: more matte, more intense, more radiant than ever. Enriched with emollient agents and nourishing oils including Jojoba, each feel-good ingredient offers a sensation of comfort that lasts. The bullet’s “soft complex”, combines spherical powders and a light-diffusing gel, to smooth away small wrinkles on application. Silky oils allow provide a balmy feel. 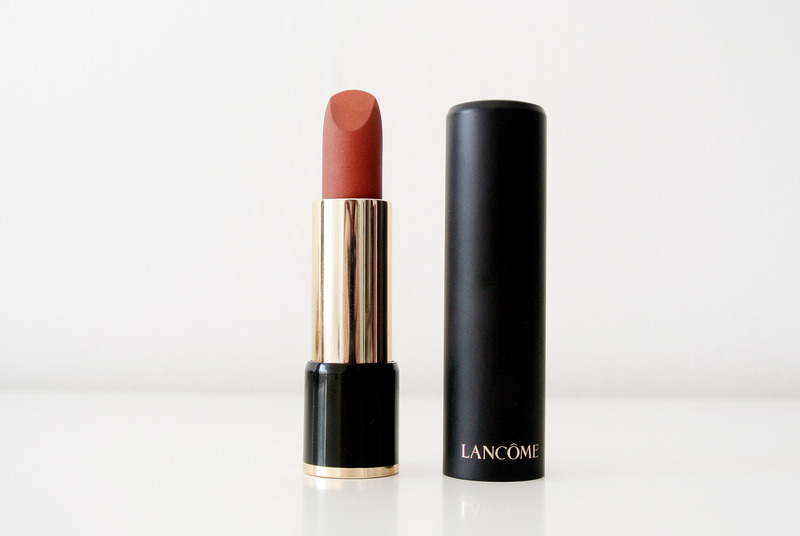 Lancôme L’Absolu Rouge Drama Matte brings you 18 high impact shades, from reds, to oranges, pinks, browns and nudes. The formula is absolutely amazing, besides that it’s very pigmented, it’s also matte from the second that you apply it on your lips. 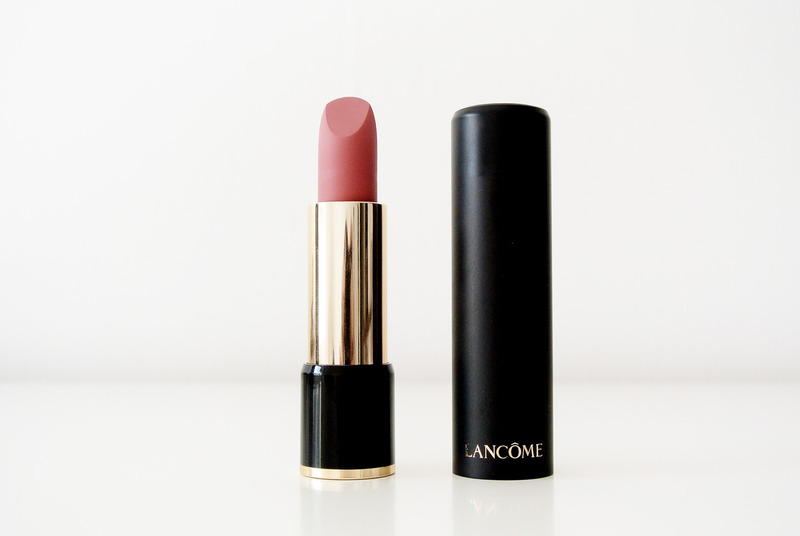 Sometimes matte lipsticks apply shiny and then they dry to a matte formula, with the L’Absolu Rouge Drama Matte from Lancôme, this is not the case at all! In this new lipstick collection there are three metallic matte shades, which can be used alone or as a topcoat for maximum impact! 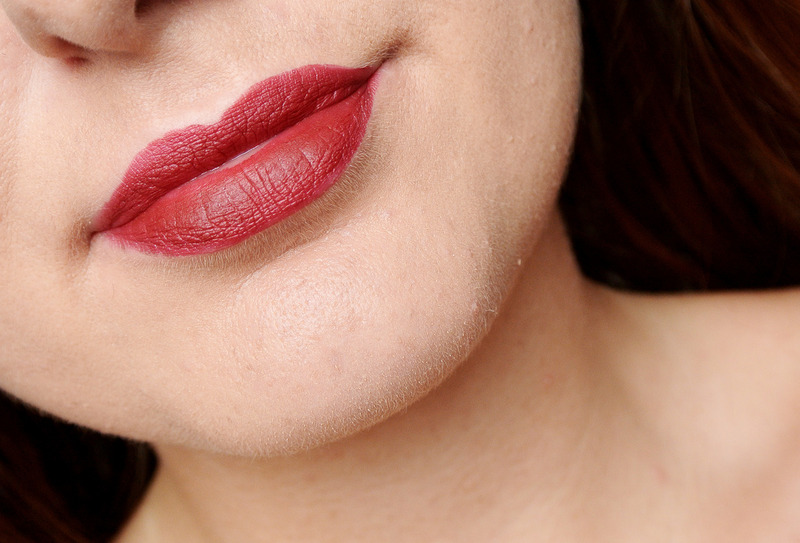 The second shade that I swatched (Quartz Absolu) is one of the copper metallics and as you can see on the picture, the metallic finish is very suddle! 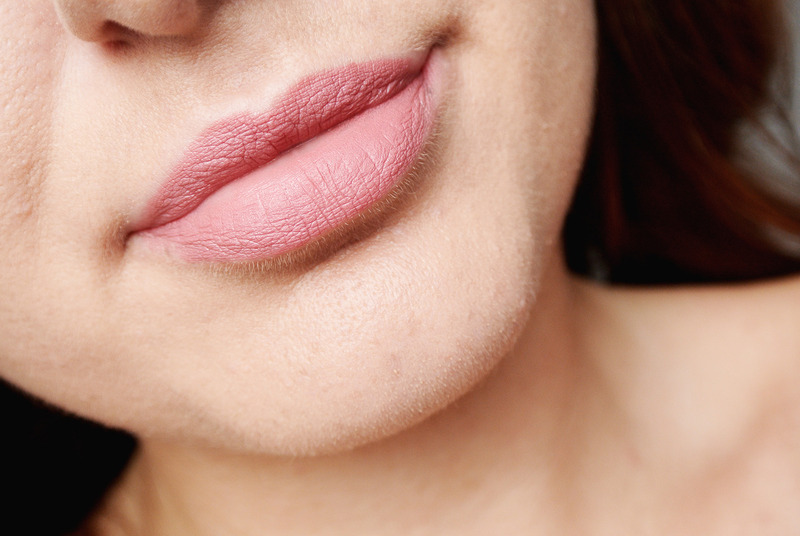 There are also three shades that come in a limited edition packaging, just like last lipstick (Dram’atic). 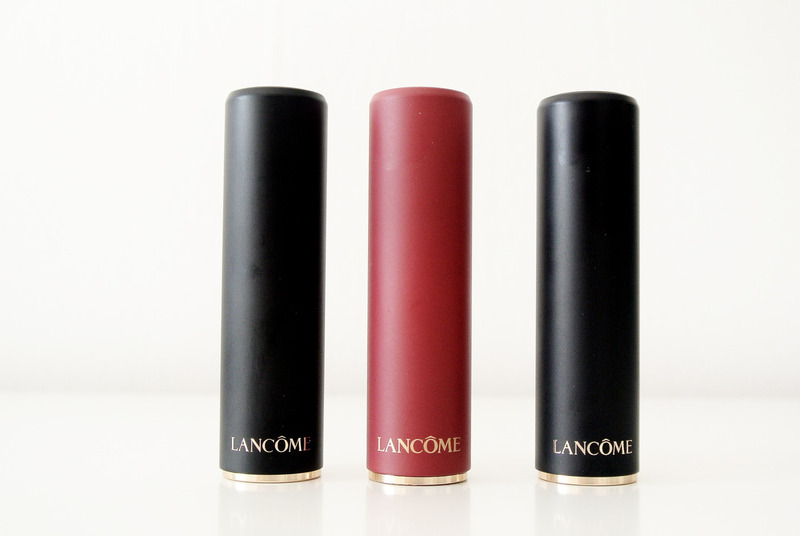 The new Lancôme L’Absolu Rouge Drama Matte lipsticks are now available at Lancôme counters!